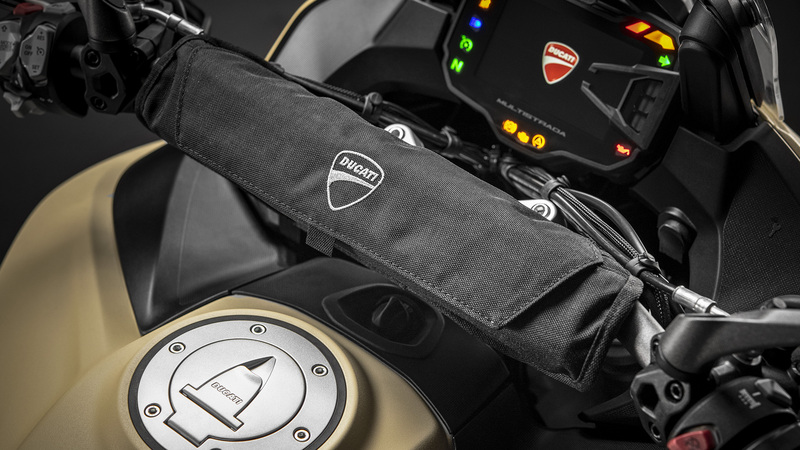 Evo Ducati Skyhook Suspension (DSS), Up/down Ducati Quick Shift (DQS), Cruise control, Hands-Free, Backlit handlebar switches, Ducati Multimedia System (DMS), Color TFT 5" display, Full LED headlamp, Auto-off indicators. 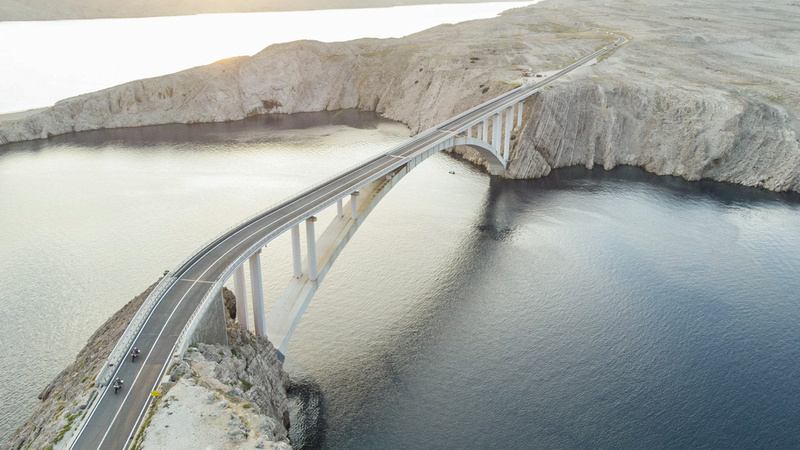 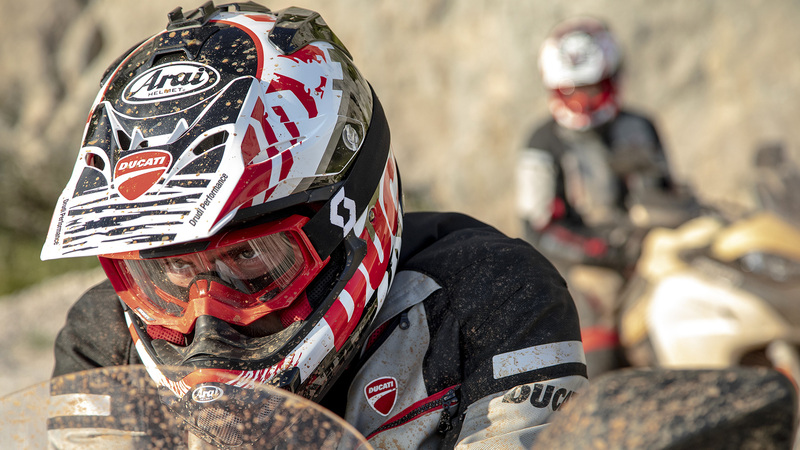 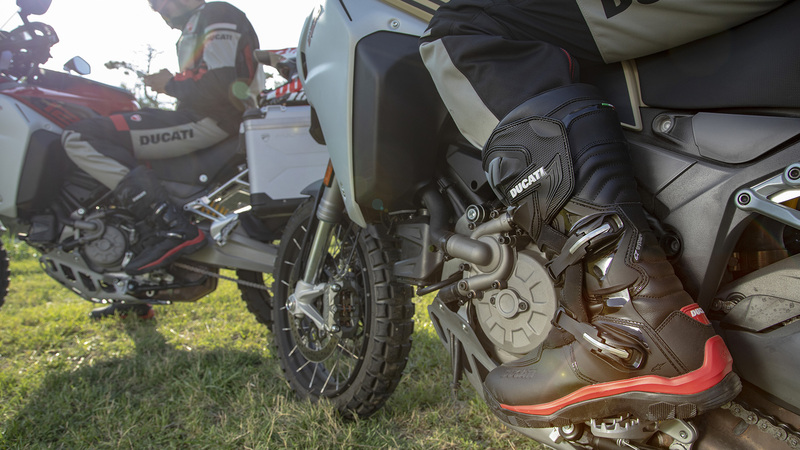 The most important chassis dimensions like vehicle wheelbase, swinging arm length and steering geometry (trail and offset) were defined by seeking the best compromise between off-road riding, maneuverability and stability at high speeds. 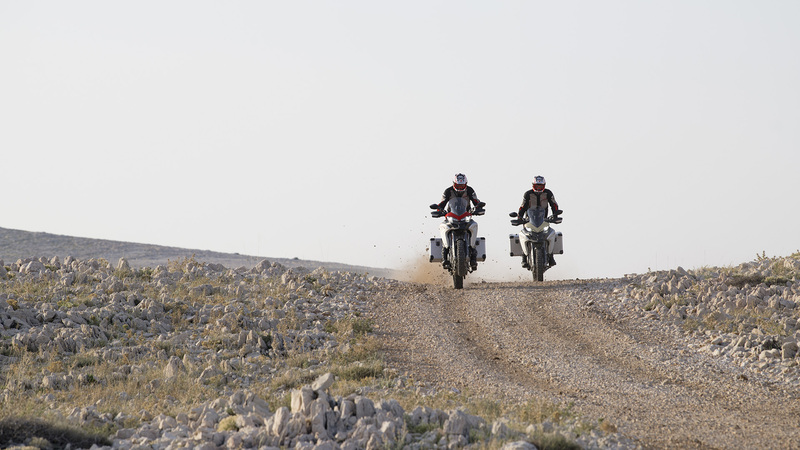 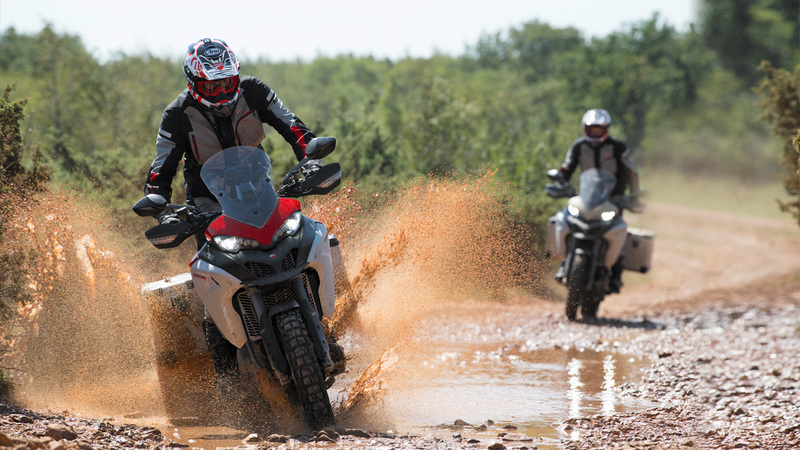 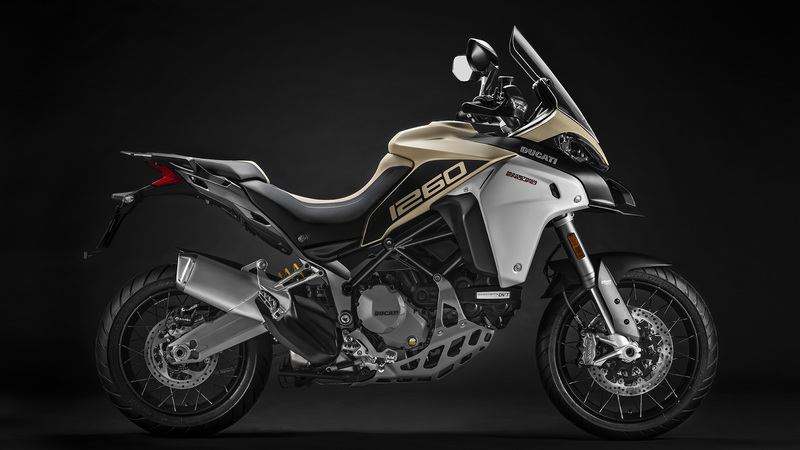 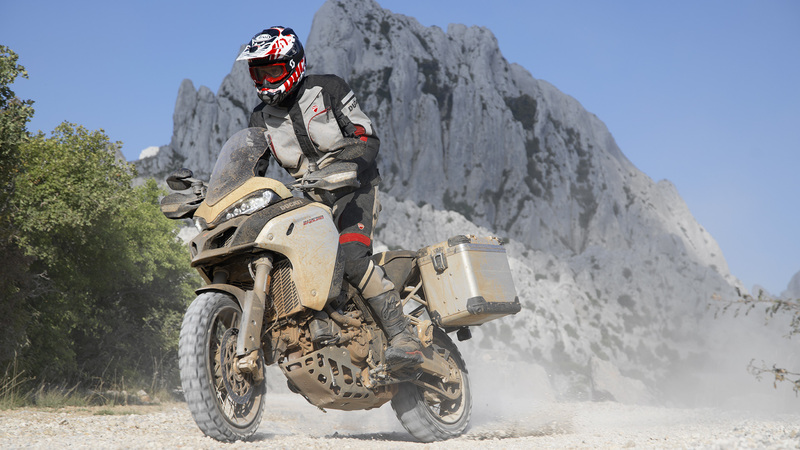 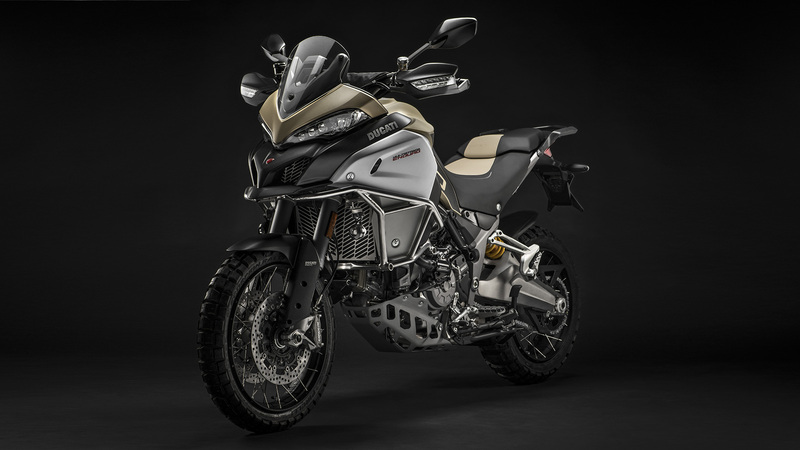 The Multistrada 1260 Enduro comes standard with Pirelli Scorpion™ Trail II tires in sizes 120/70 R19 on the front and 170/60 R17 on the rear. 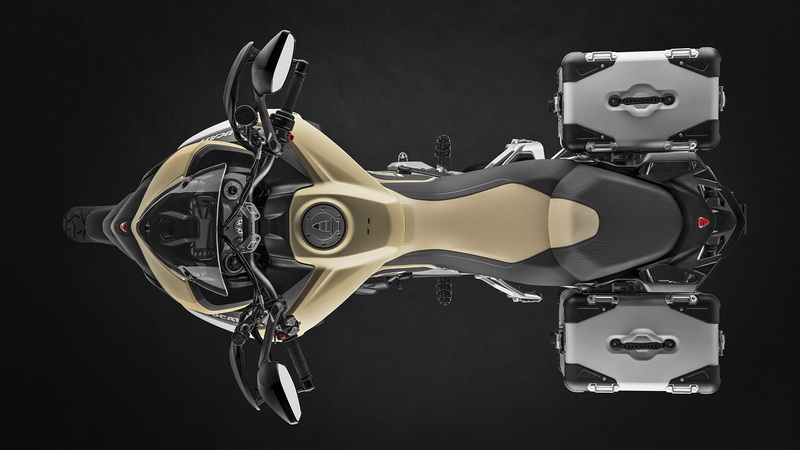 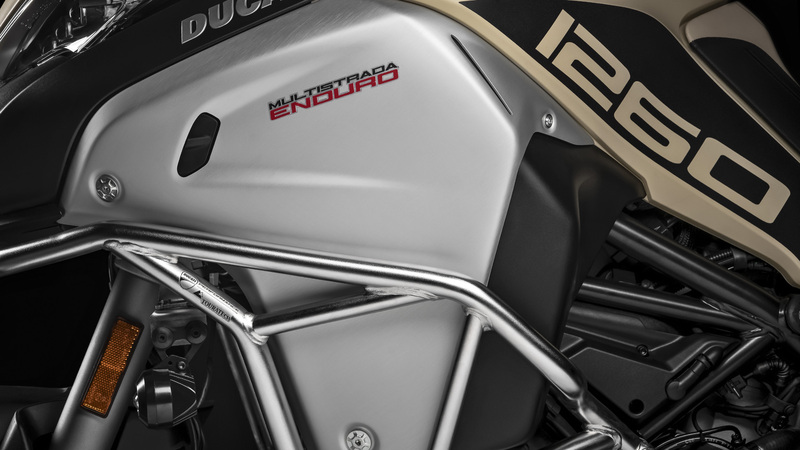 Ducati Traction Control is a system derived from racing that acts as a "filter" between the right hand of the rider and the rear tire. 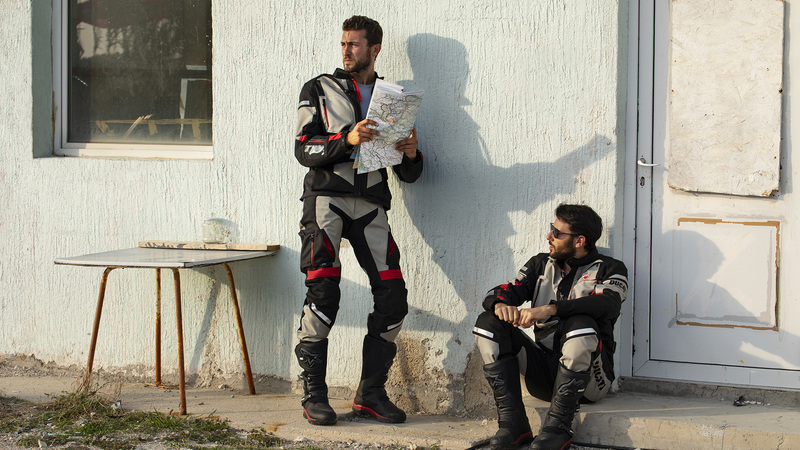 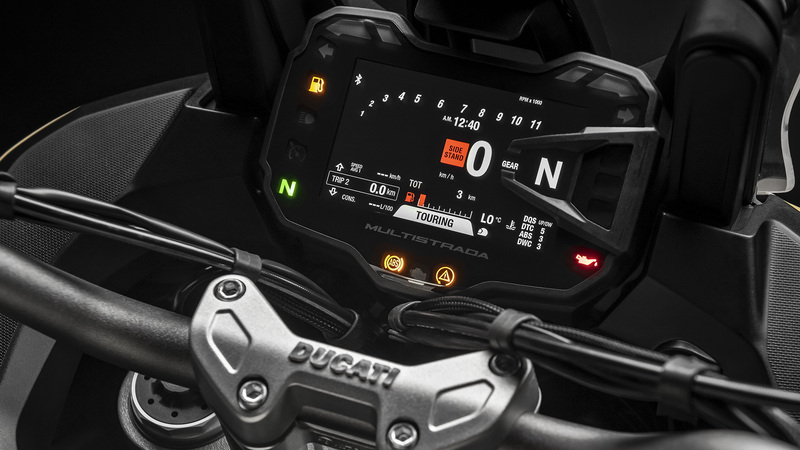 The Multistrada 1260 Enduro is equipped with a high-resolution color TFT instrument panel that is easy to read even in sunlight. 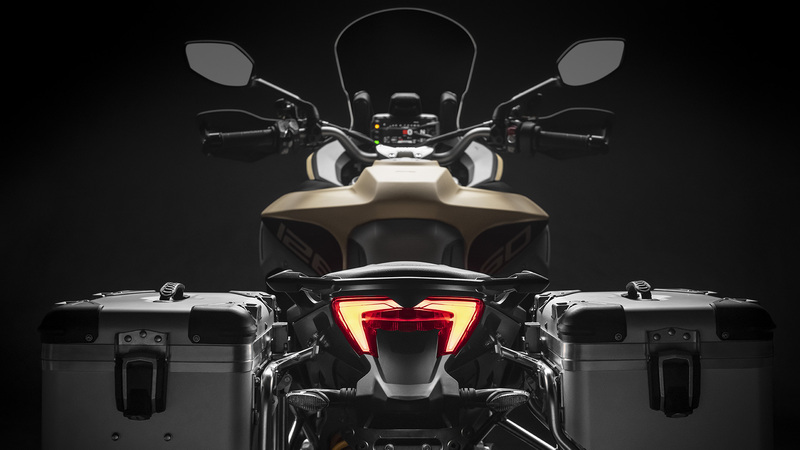 Besides being nice to look at, the new, completely redesigned HMI (Human Machine Interface) makes menu navigation and changing settings extremely easy and intuitive. 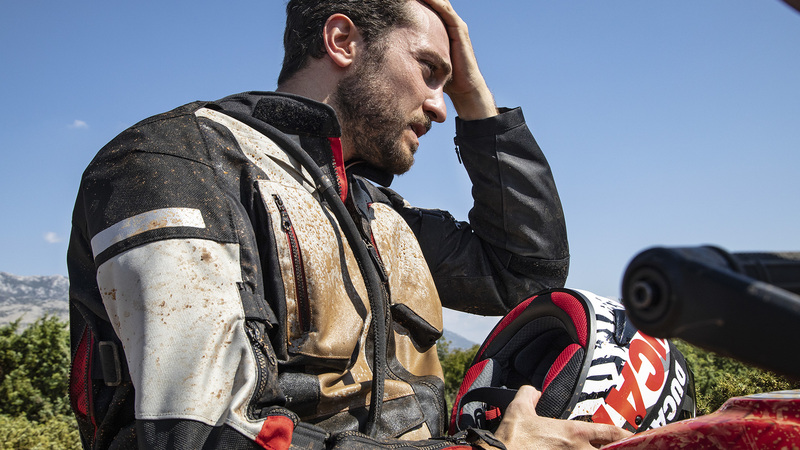 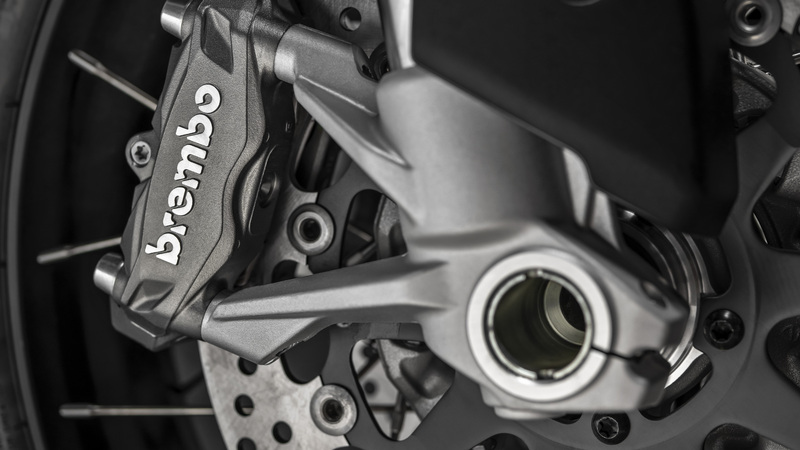 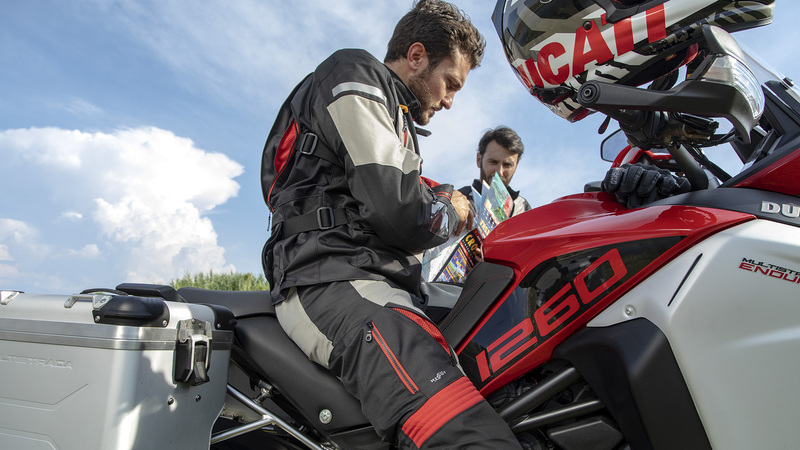 The Multistrada 1260 Enduro is compatible with the new Ducati Link app, thanks to which it is possible to simply and intuitively set the travel mode (combination of Load and Riding Mode) and customize the parameters of each Riding Mode (ABS, Ducati Traction Control, etc.) 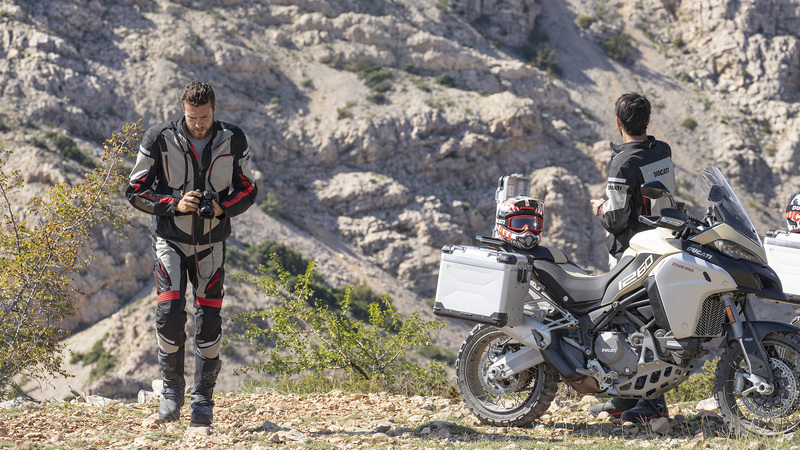 using your smartphone. 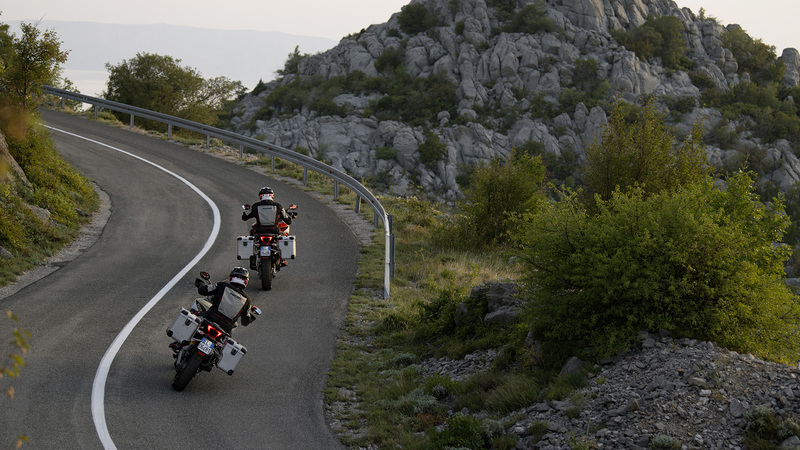 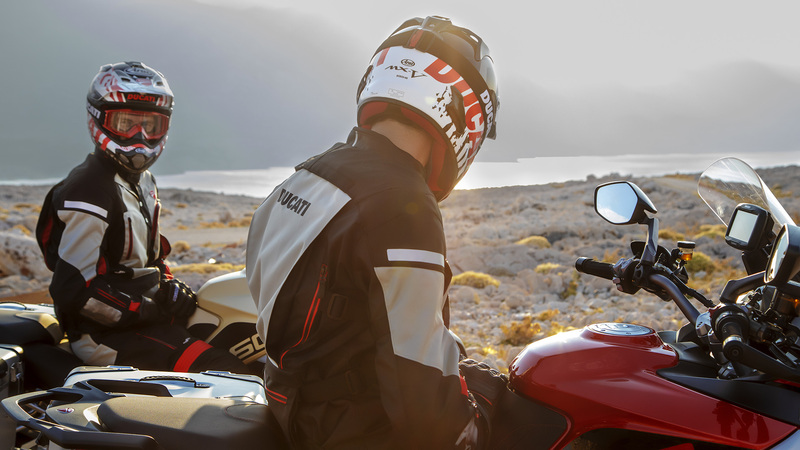 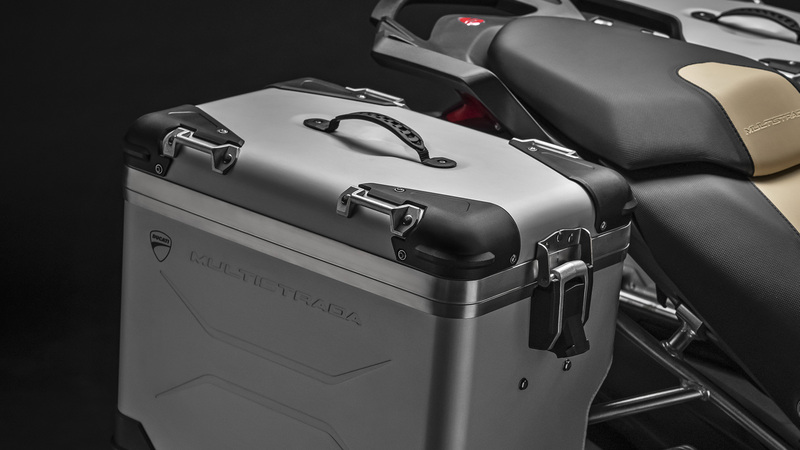 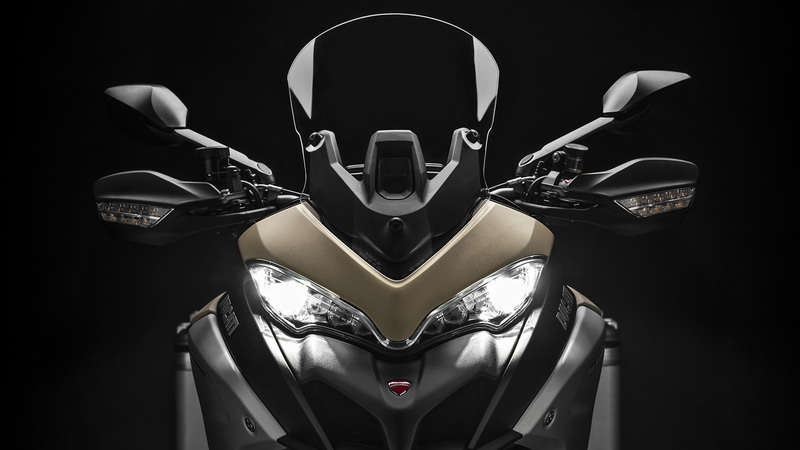 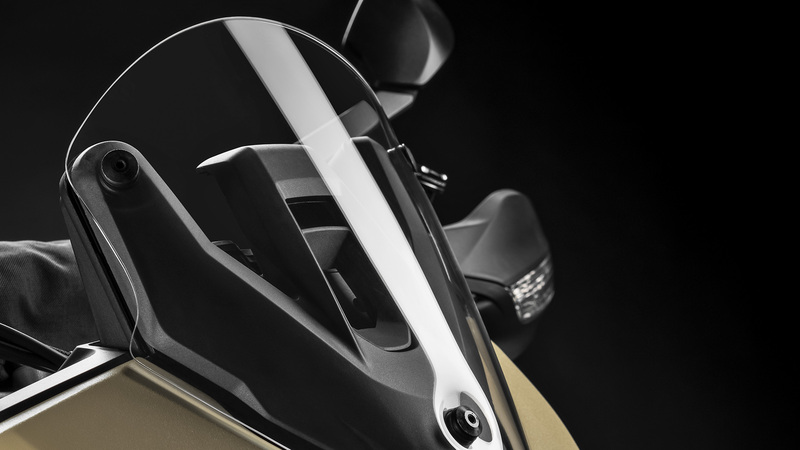 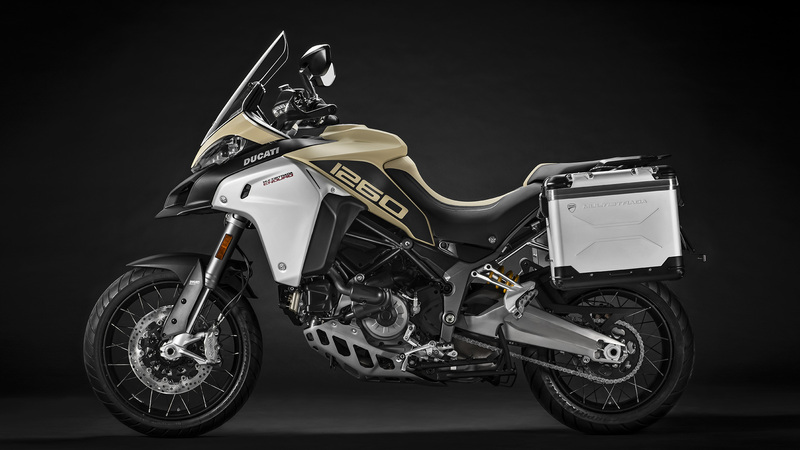 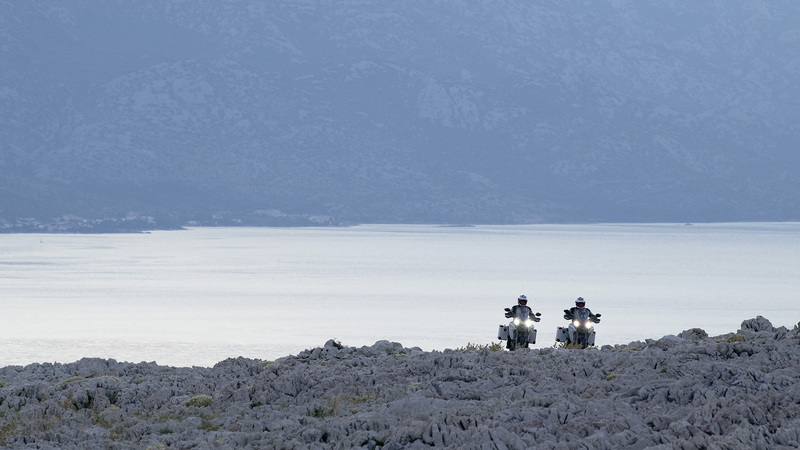 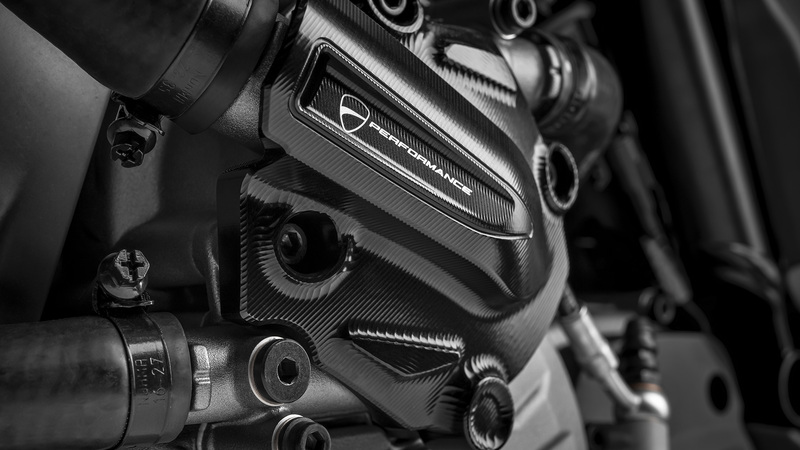 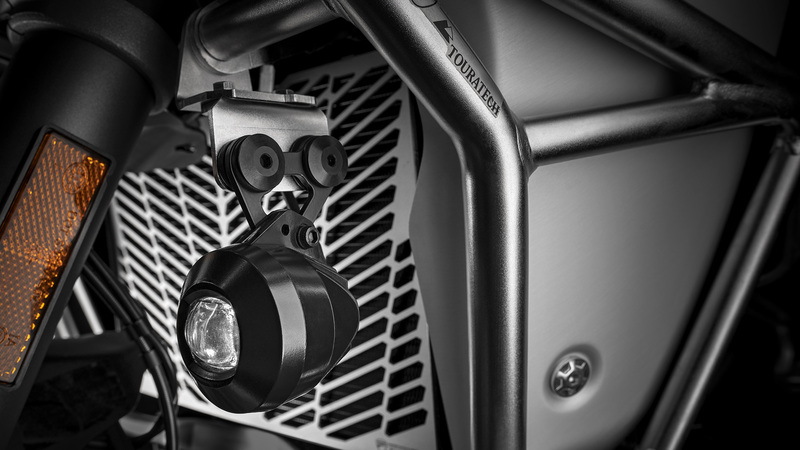 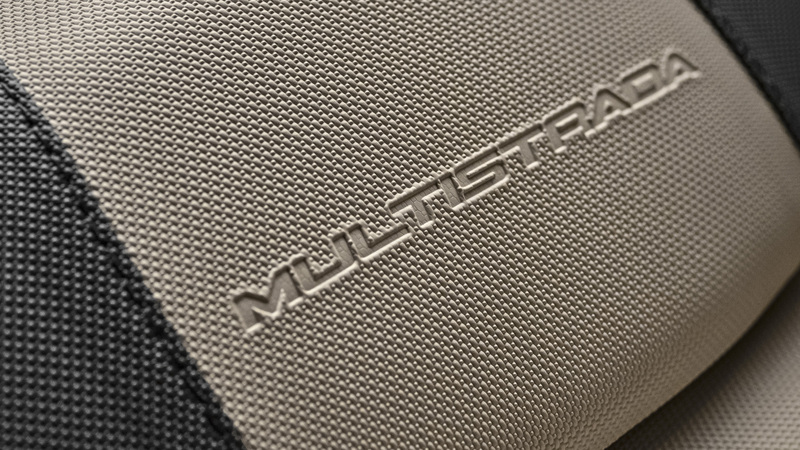 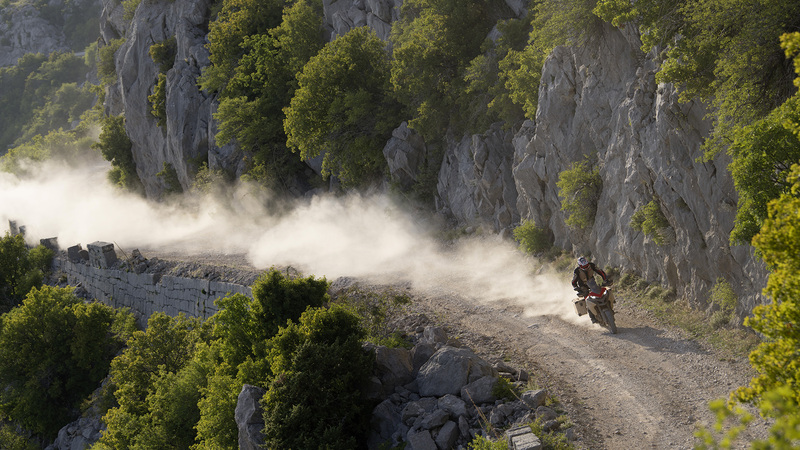 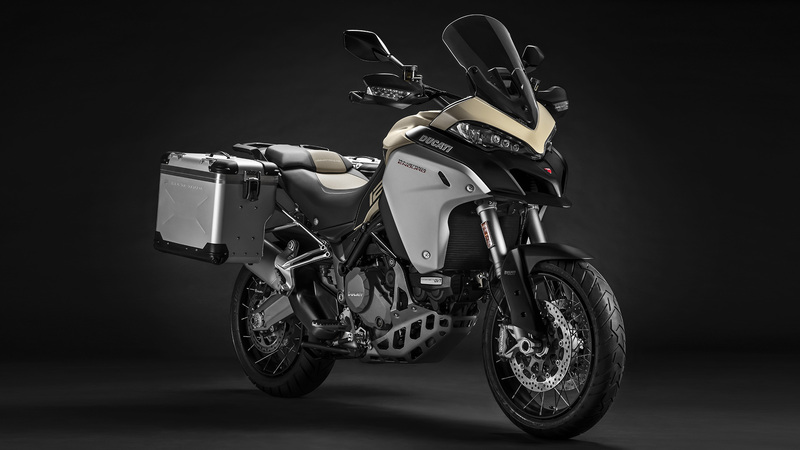 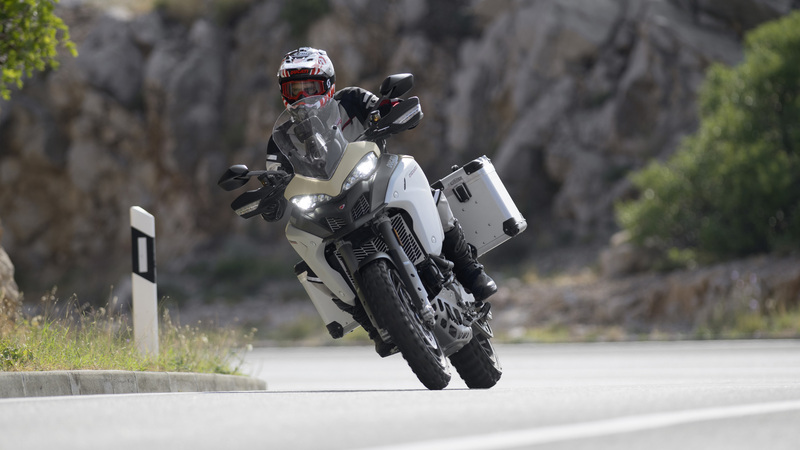 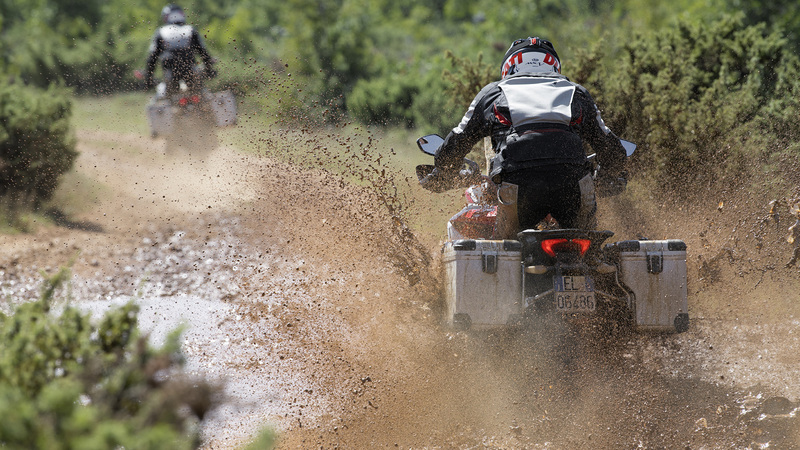 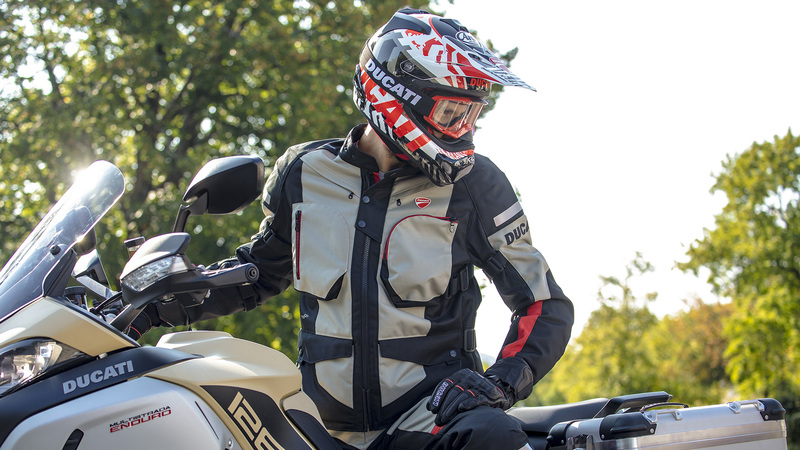 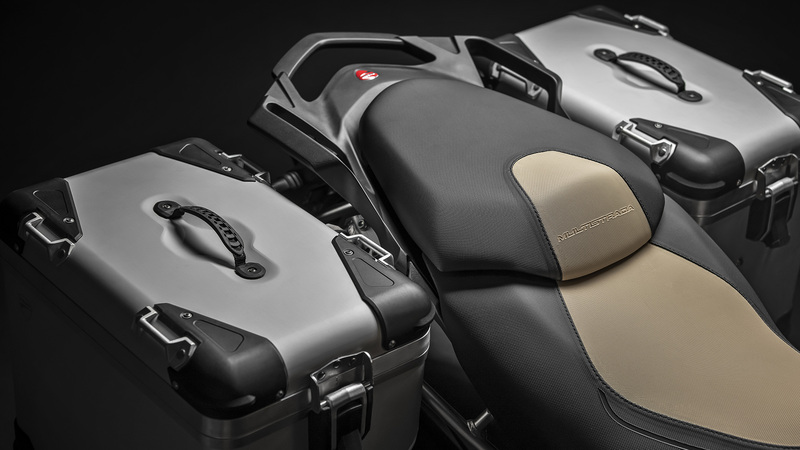 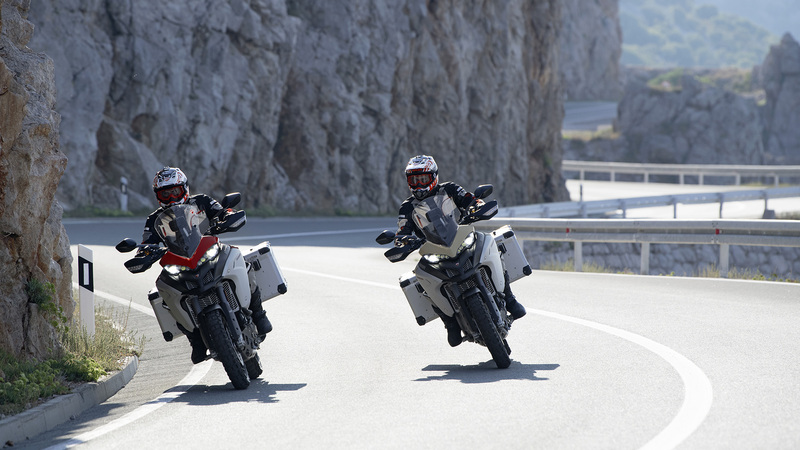 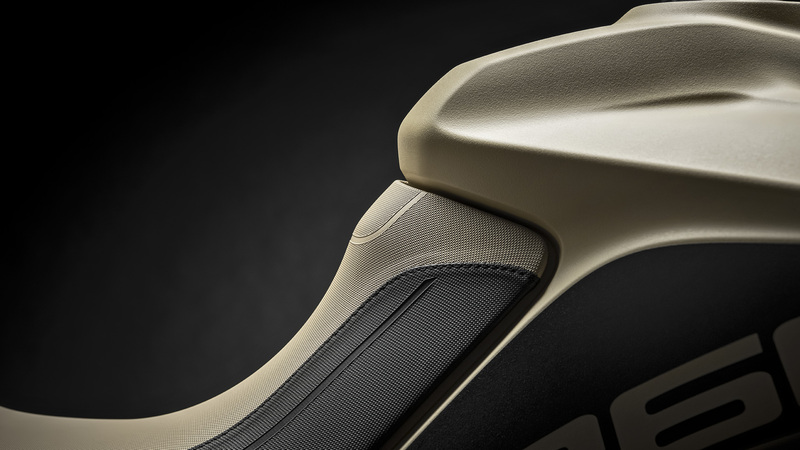 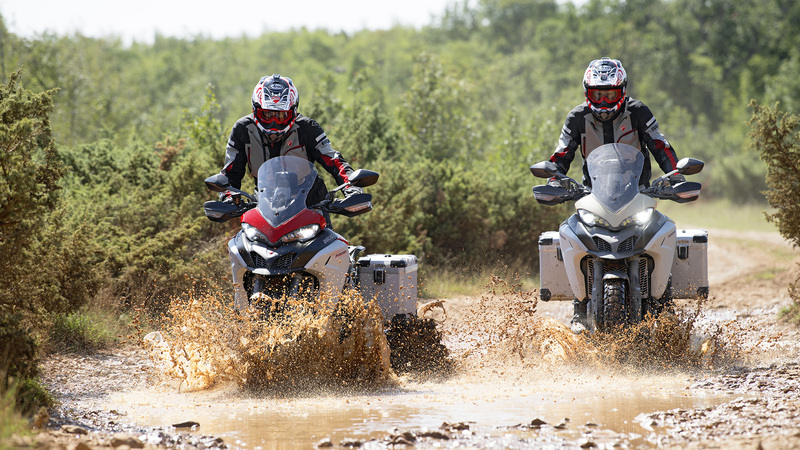 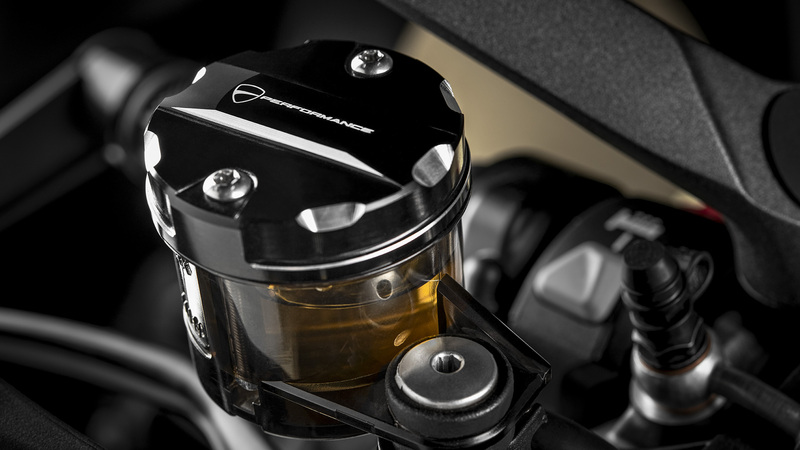 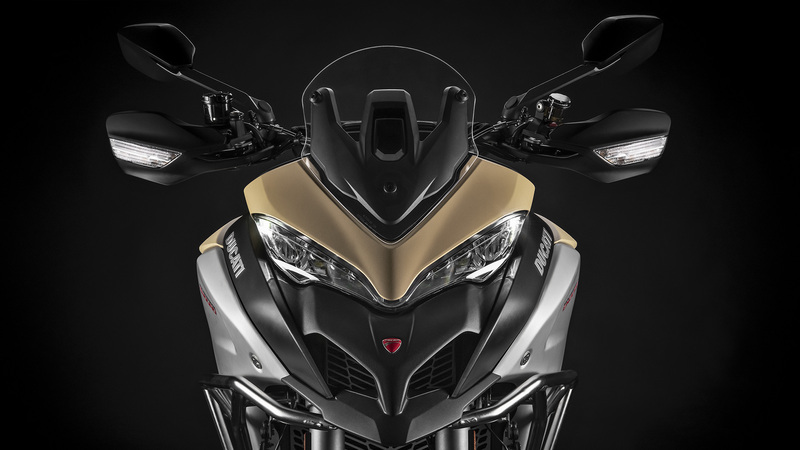 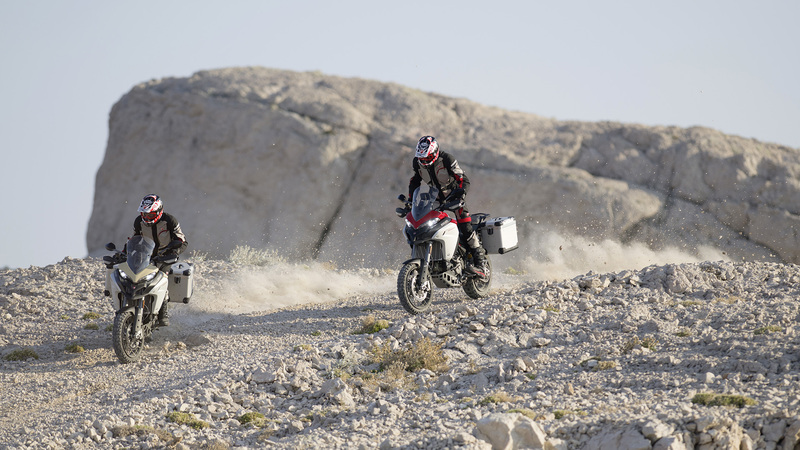 The Multistrada 1260 Enduro starts without a key thanks to a Hands Free system that raises safety standards. 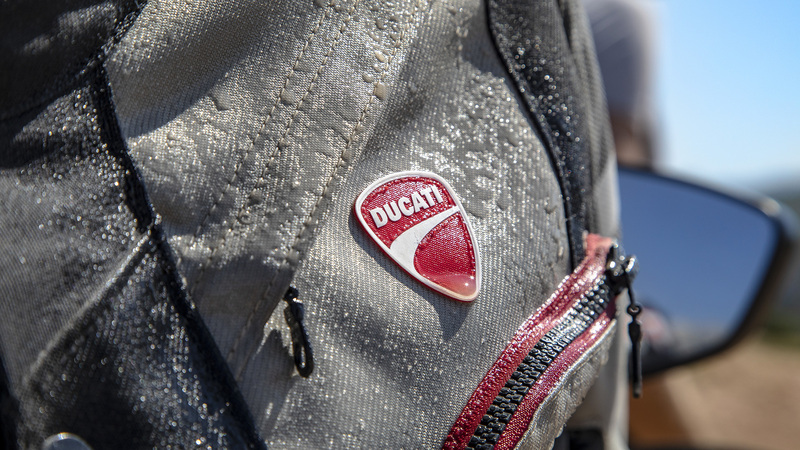 Just get walk towards your bike with the electronic key in your pocket. 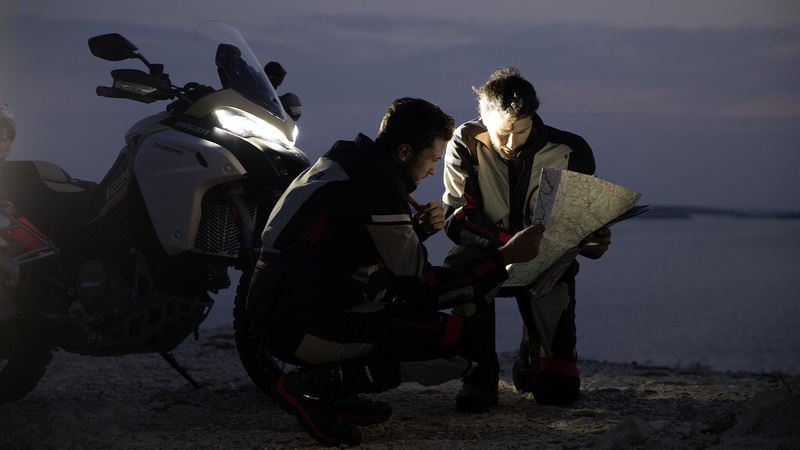 When you are about two meters away the bike will recognize the key code and allow activation.